Did you catch the eclipse yesterday? I've been enjoying all the photos from around the country - especially this one of our friend, Andrew. 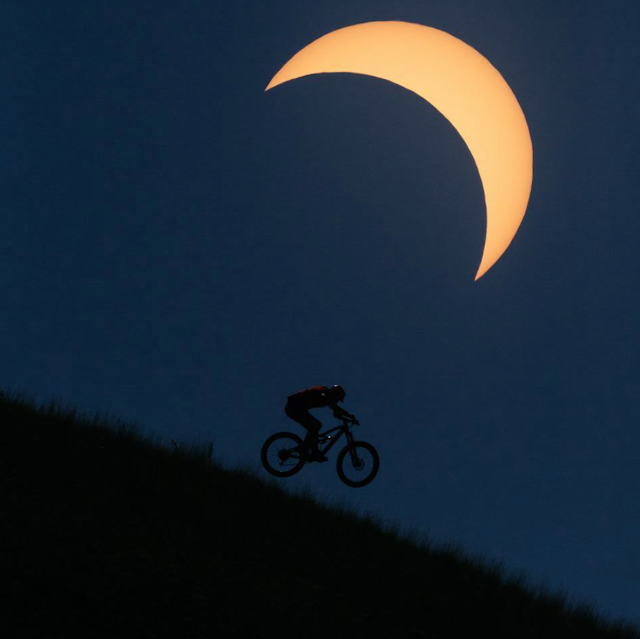 It was taken in Jackson Hole where they were lucky enough to be in the path of totality.